Mahesh Singhal is the father figure to the organization with 40+ years of business experience in varied areas. An Engineer by profession, along with his technical and managerial expertise, he brings values and ethics to the organizational work. Mr Singhal is a founding Director and has been the backbone of the company since its inception. 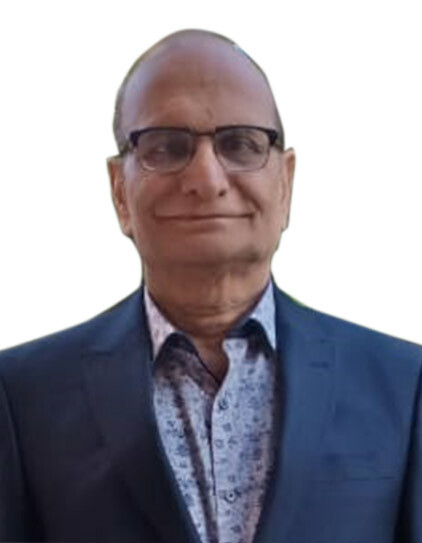 With 20+ years of entrepreneur international experience in various aspects of IT, especially outsourced services sector, Vivek brings in strategic business development, work methodology and project communication to the team. With his work delegation style, he has been able to create an independent working organization. Vivek holds MBA degree in Finance and Marketing, and PGDFT (Post Graduate Diploma in Foreign Trade) from WTC, Mumbai. An avid traveller and sportsman, he is an international ultra runner and cyclist, and a mentor for fitness and work. 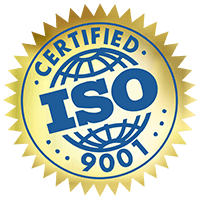 Manish is heading the technology, projects and operations at Mango IT Solutions from last 10 years. 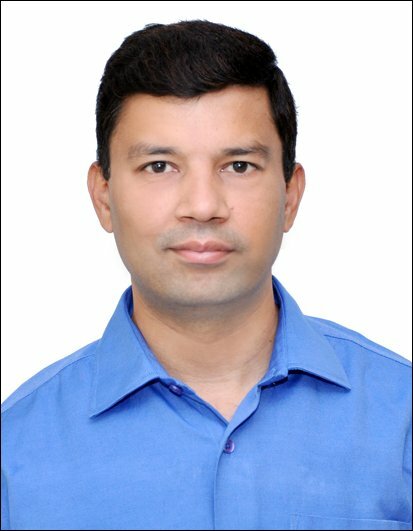 With 12+ years of experience in technology consulting, designing and managing projects, he is responsible for project delivery, customer satisfaction and business process implementation. Manish holds master’s degree in Engineering and various certifications in LAMP. Manish is a seasoned cyclist and has started with national level marathons as well. Ashish is an eCommerce domain expert in LAMP and he is responsible for all Magneto projects. Being a “Certified Magento Developer” himself, he has 10+ years’ experience in Magento based E-Commerce solutions, custom applications, extensions, and plugins. 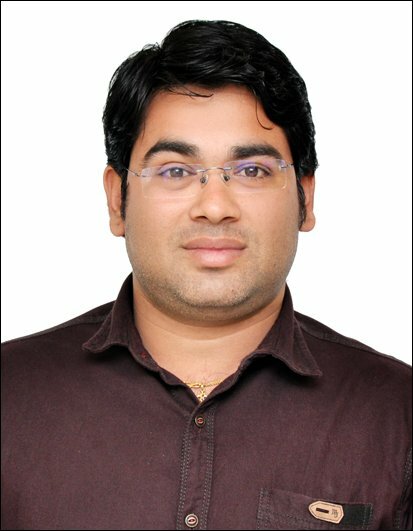 Ashish holds post graduate degree in Computer Application, has PHP – MYSQL certification from NIST and eCommerce consultant certification from CEC Institute. He is equally passionate about cycling, riding and playing table tennis. Vivek has 10+ years of LAMP experience. He joined Mango IT Solutions in 2008 as a trainee and now working in the capacity of Project Manager where he is handling complete end-to-end project development. 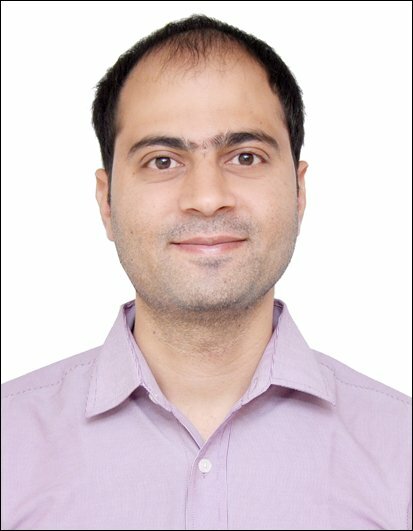 Vivek’s expertise lies in customized PHP programming with WordPress and web frameworks like Zend, Cake PHP and Codeigniter with AJAX and jQuery techniques. 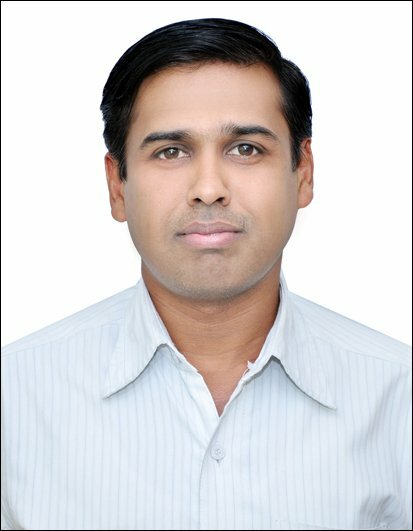 Vivek holds post graduate degree in Computer Application. JP has more than 7 years of experience in developing custom web applications on LAMP. 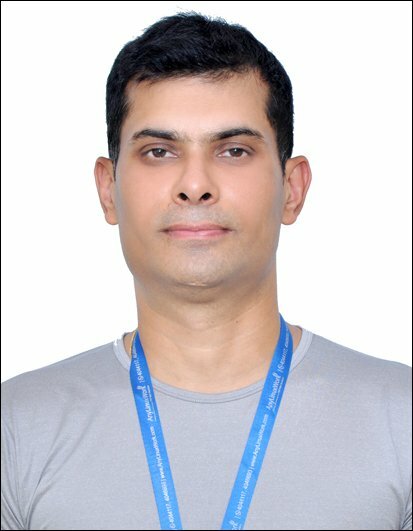 He holds post graduate degree in Computer Application and diploma in web application. He is passionate about traveling and reading technical stuff.